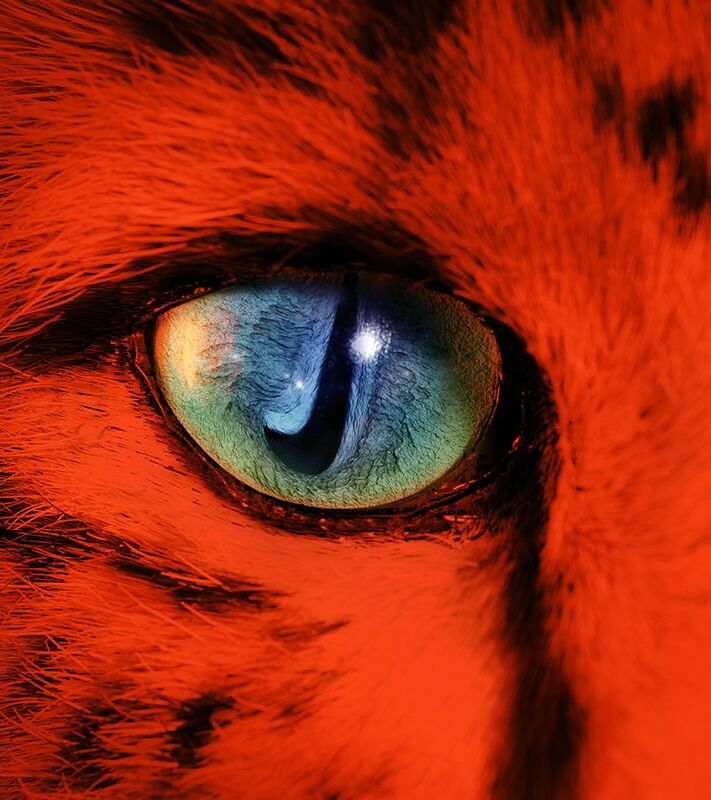 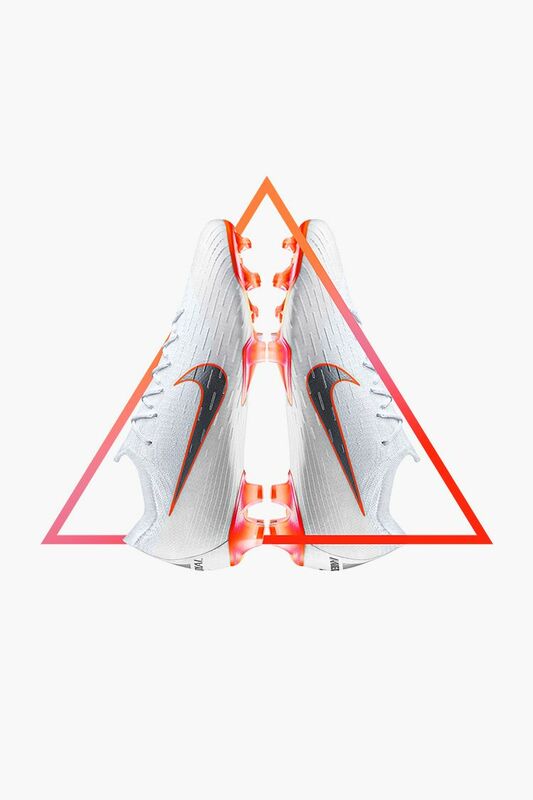 Speed can't be contained to a straight line. 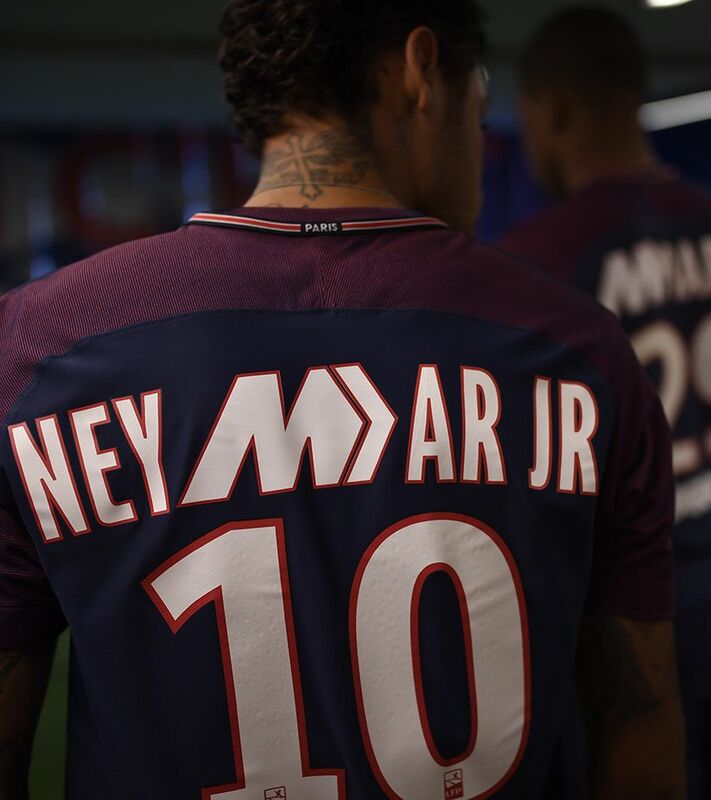 Neymar Jr's intricate series of fast cuts make him a threat with the ball and a nightmare to defend. 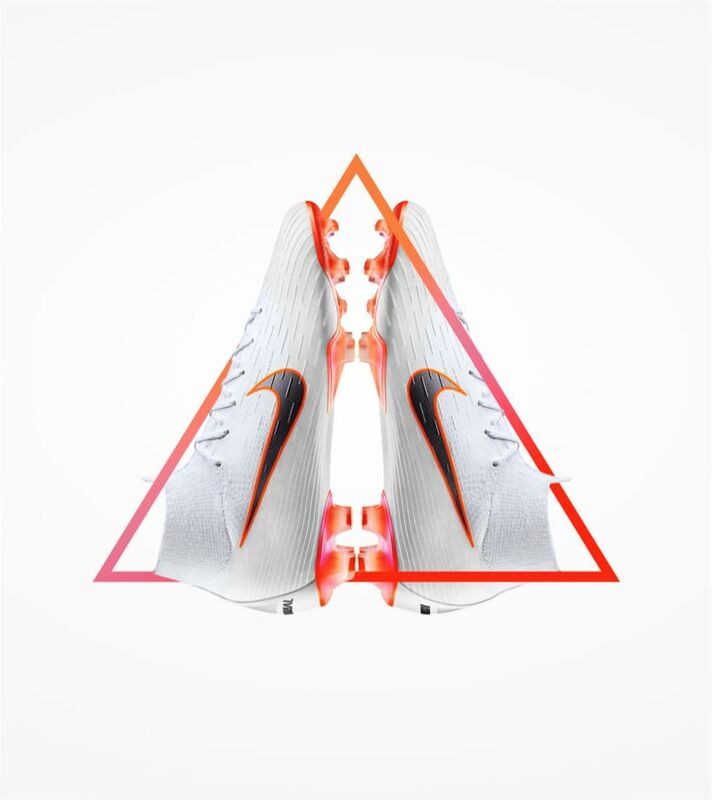 The 360-degree construction of the Mercurial Vapor 360 Elite lets him make plays, wrapping the foot for a second-skin fit, while a micro-textured upper provides precise touch and control at high speed. 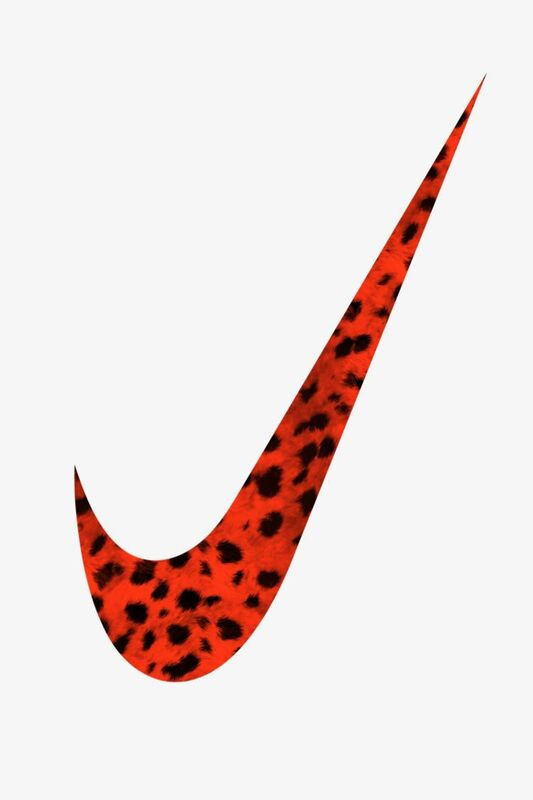 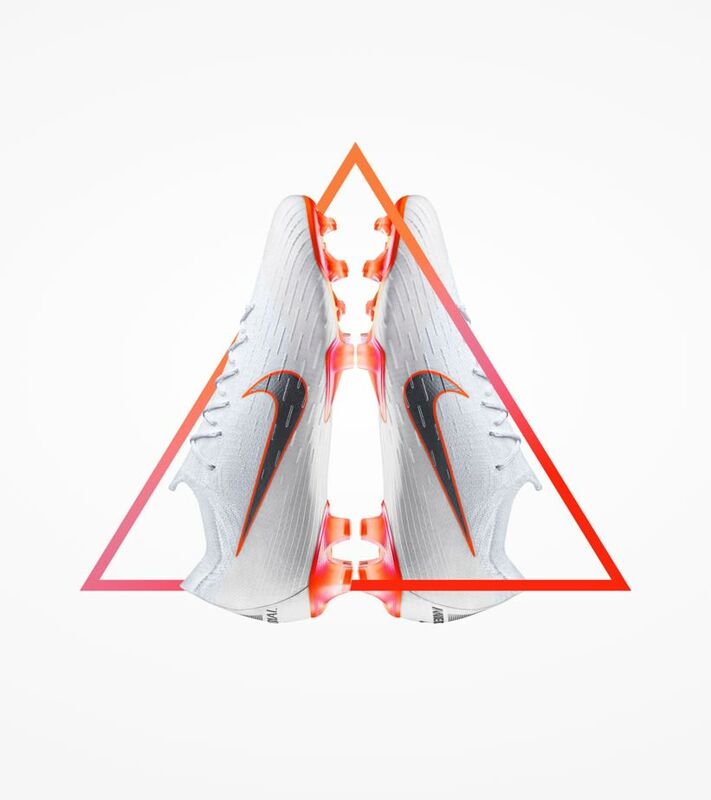 The Just Do It Mercurial Vapor was designed to unleash a game of pure instincts. 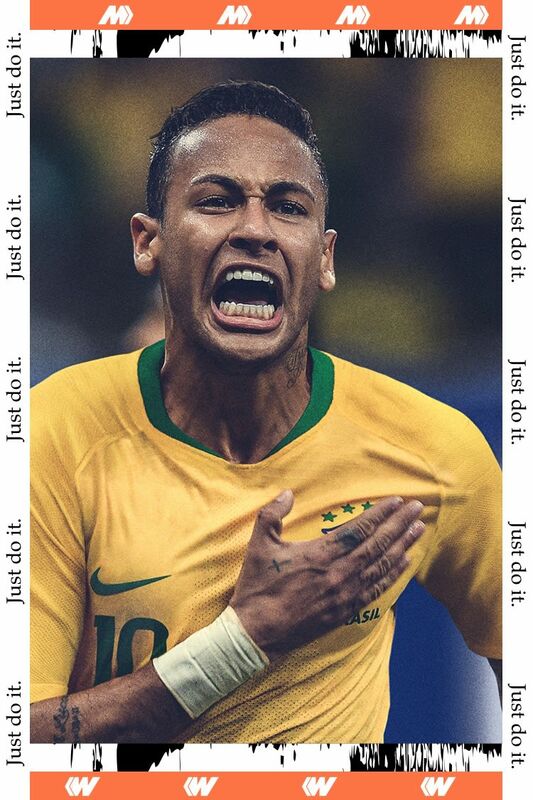 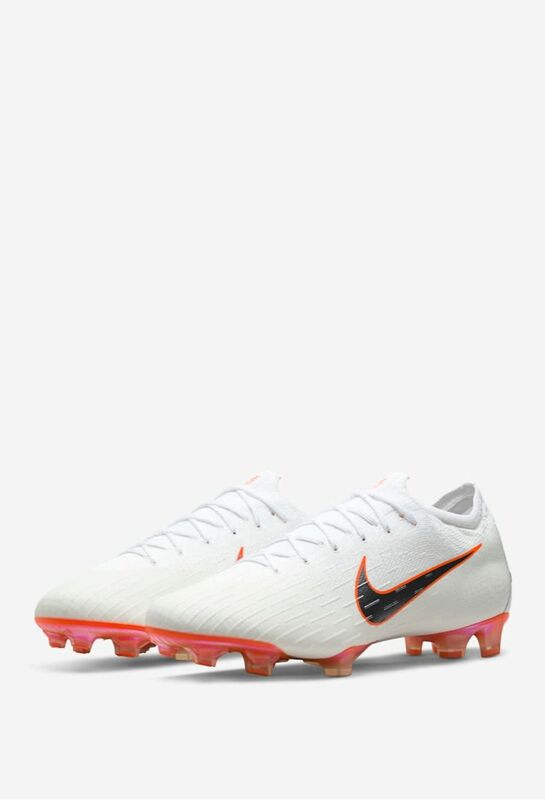 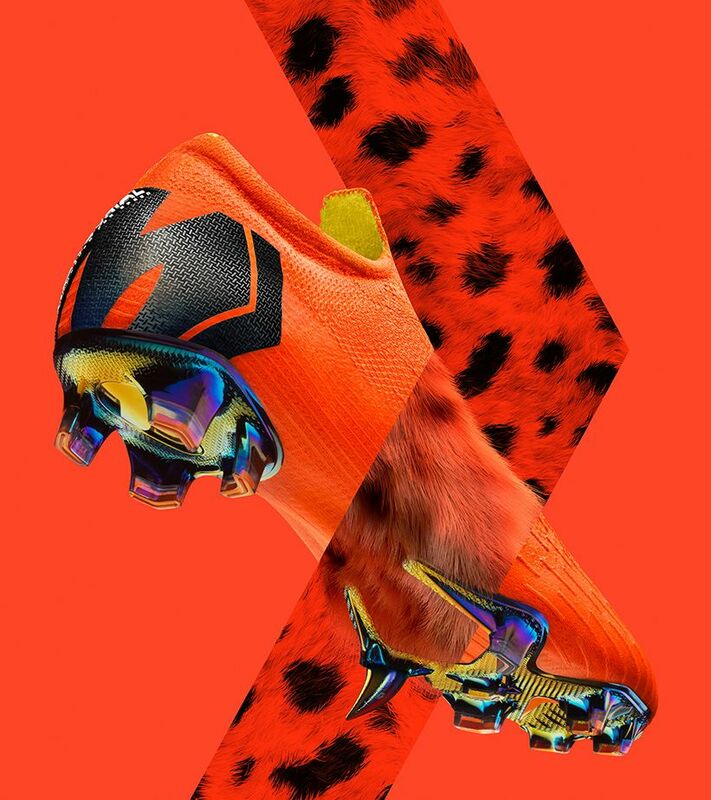 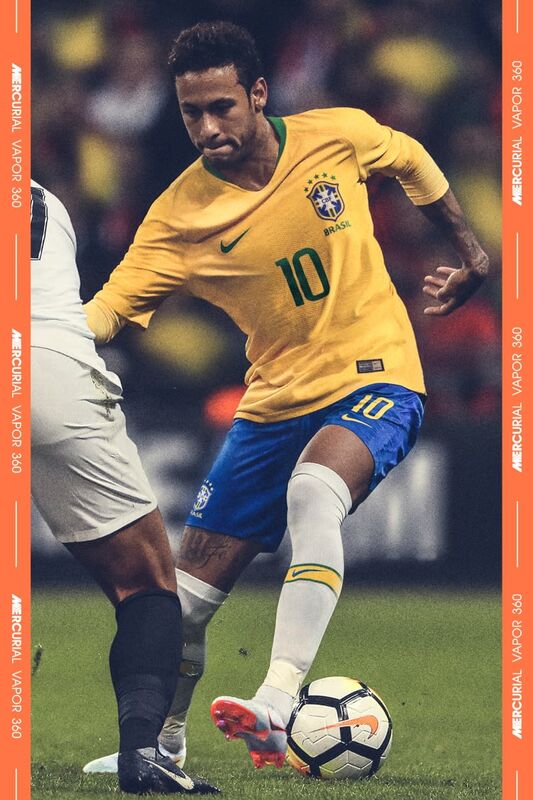 The pearlescent-white upper represents a blank canvas to strip away distractions from Neymar Jr's game, while the Total Orange soleplate brightly contrasts against the pitch to stand out on the world's biggest stage.